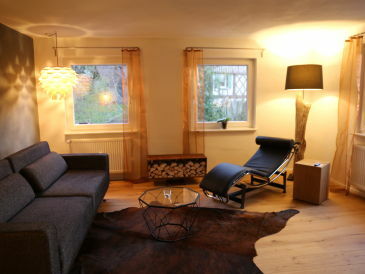 Recover from the hustle and bustle! 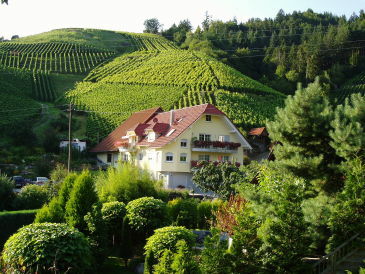 We present 165 holiday houses & holiday apartments in Black Forest for your holidays in the countryside. 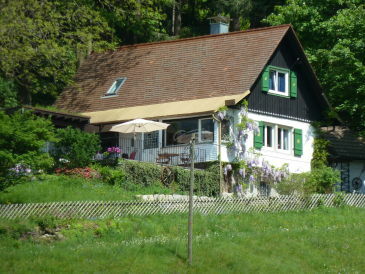 165 holiday houses and apartments zum Thema Holiday in the country in Black Forest. 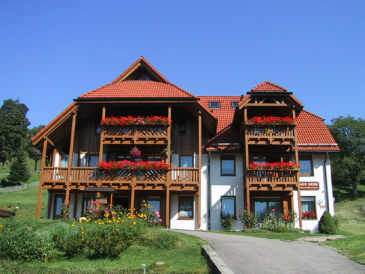 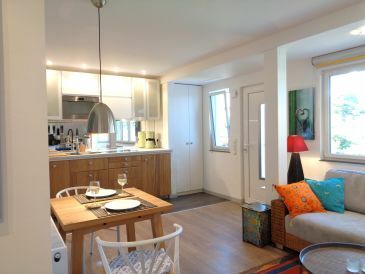 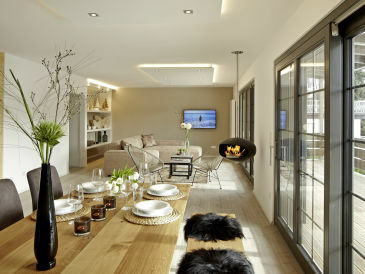 Alle holiday houses and apartments in Black Forest anzeigen.